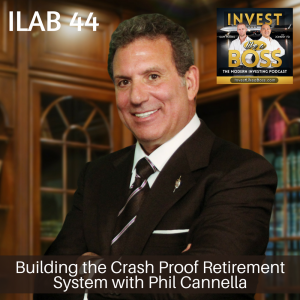 Phil Cannella is the founder and creator of The Crash Proof Retirement System. 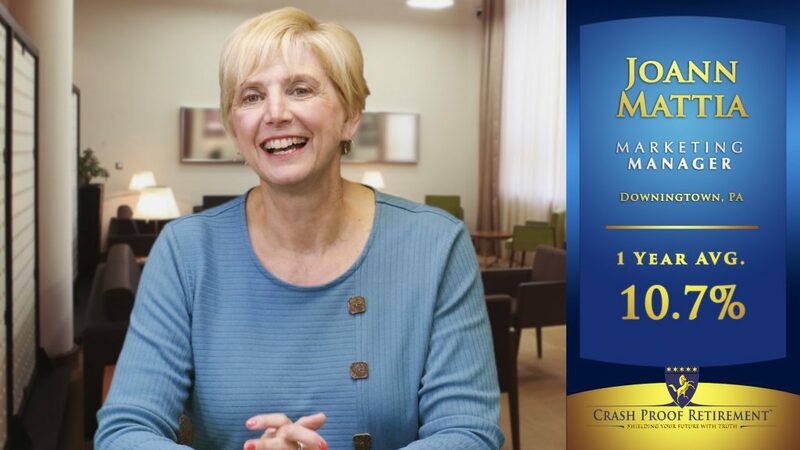 The Crash Proof System was born in the ashes of the financial collapse of 2000 and developed to bring consumers a strategy that guarantees preservation of principle while still achieving adequate growth. Phil has been in the insurance industry for a whopping 41 years and got his start and success through endless hard work and hustle, which included nearly a decade of door-to-door sales. Over the course of his career, he has interviewed some of the top financial and political insiders in the world and seen just about everything on Wall Street. We sit down for a rare and extended interview with Phil to get his take on the world markets, investing, work ethic, and of course retirement planning. Listen to ILAB 44 on iTunes here or subscribe on your favorite podcast app. 2:10:17 – Are fixed rate annuities right for you?